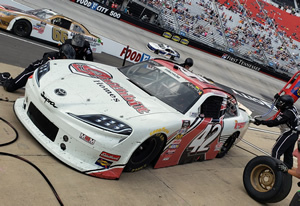 Richmond, Virginia (04/15/19) - With momentum in his corner, Chad Finchum was eager to get to Richmond International Raceway for the weekend's NASCAR Xfinity Series event. Unfortunately, luck would not be in the corner of the driver of the MBM Motorsports No. 40 Smithbilt Homes Toyota Supra. The culprit was a master cylinder failure that ended his day before the end of Stage 2. 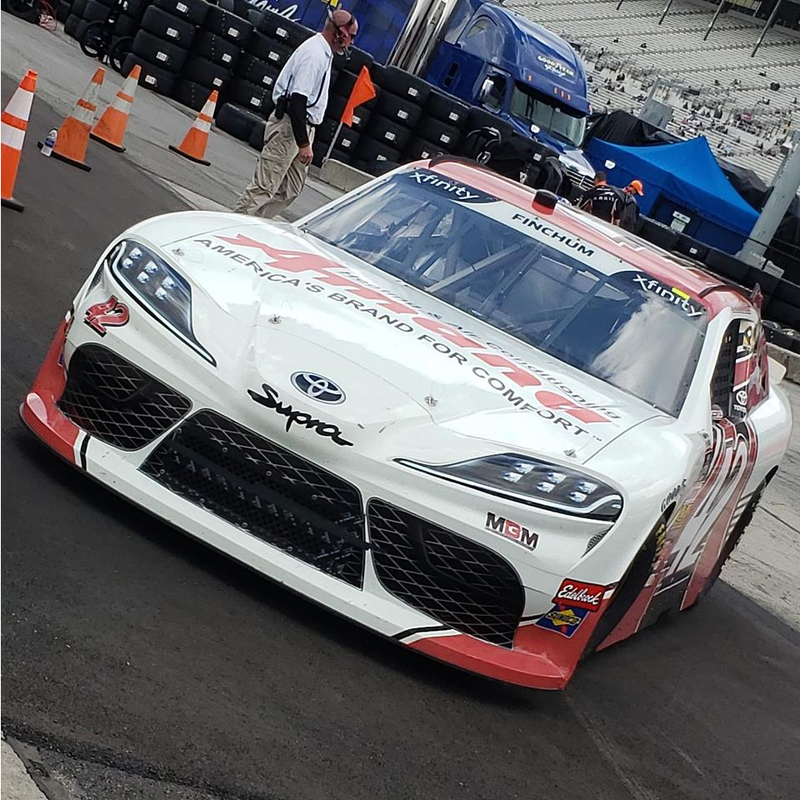 "This MBM Motorsports Toyota Supra has been running just great the past few weeks, and we really thought we had a chance for a great run at Richmond, but I guess it just wasn't meant to be," Finchum said. "We were just outside the Top 20 at the end of Stage 1, and then we were running real good in Stage 2, when we lost the master cylinder. It's disappointing, but we won't let it get us down, and we'll focus on the next one. "Thanks so much to each and every person, who supports our program." Chad qualified 25th on the grid for Saturday's Toyota Care 250. By the end of Stage 1, he sat on the lead lap in the 21st position. Before the end of Stage 2, brake problems forced the team to take their No. 40 behind the wall. It was discovered that there was a master cylinder failure, forcing the team to retire to a 34th-place finish. Full results from the event are available at www.NASCAR.com. April 6, 2019 - Chad Finchum Races to Top-20 Performance in NASCAR Xfinity Series "Home Game"
Bristol, Tennessee (04/06/19) - There's not a track on the NASCAR Xfinity Series schedule that is closer to home for Chad Finchum than Bristol Motor Speedway. In fact, it's the track that Finchum considers to be a home game. 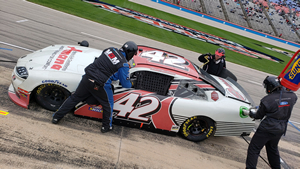 On Saturday afternoon he capitalized on racing in familiary territory to take his Amana Brand Heating & Air Conditiong MBM Motorsports/ Kingsport Speedway No. 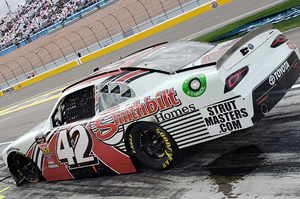 40 Smithbilt Homes Toyota Supra to a 20th-place. 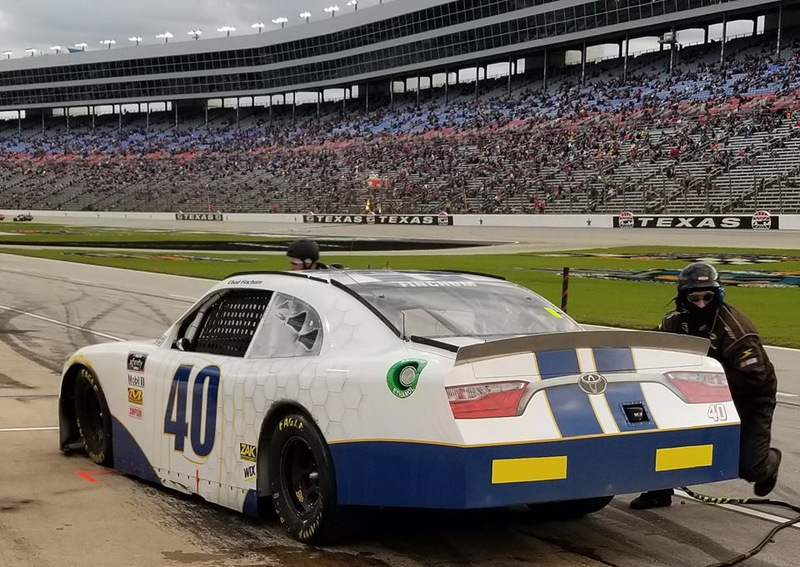 Justin, Texas (03/30/19) - Chad Finchum overcame adversity at the beginning of the weekend at Texas Motor Speedway to pilot his Amana Brand Heating & Air Conditiong MBM Motorsports/ Superstition Springs Lexus No. 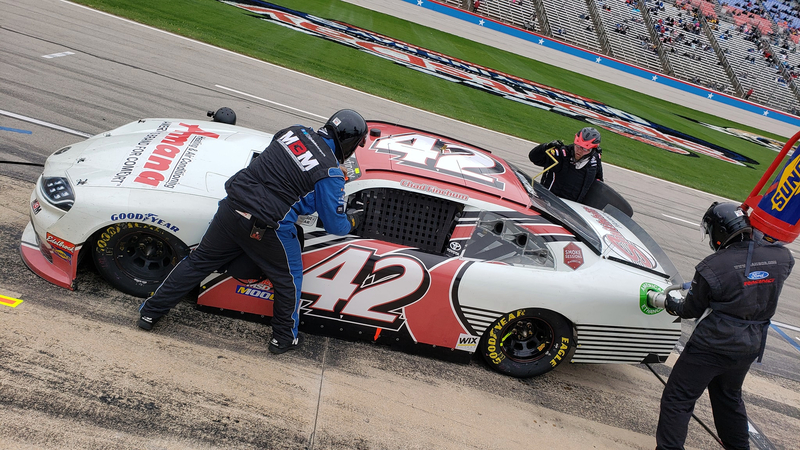 40 Smithbilt Homes Toyota Supra to a 23rd-place finish in the My Bariatric Solutions 300. "Man, our Amana Brand Heating Air Conditioning MBM Motorsports No. 40 had a great day. It was a total team effort to finish where we did," Finchum commented. "We only got eight laps of practice because we broke a motor. 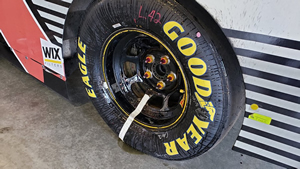 Fontana, California (03/18/19) - Chad Finchum was enjoying his best run of the 2019 season before bad luck struck on Saturday. A broken axle sidelined Finchum on lap 39 of the NASCAR Xfinifty Series event at Auto Club Speedway. "We were having the best run of the season by far, so it was definitely a disappointing way to end the day," Finchum recounted. "This team has gotten better and better every week. We were running great right before the end of the stage, and I started getting a vibration. 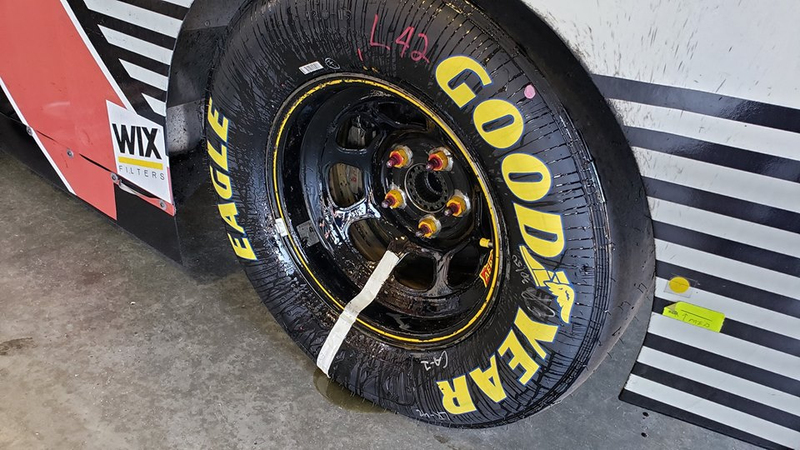 We thought maybe a tire was coming apart, but when we got to pit road, axle grease was pouring out, ending our day. Despite the bad luck, I want to say a huge thanks for the hard work of every member of this team. Their efforts mean the world to me." Phoenix, Arizona (03/09/19) - The 2019 season continued over the weekend for Chad Finchum as he took his Amana Brand Heating & Air Conditiong MBM Motorsports/ Superstition Springs Lexus No. 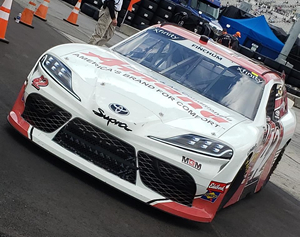 40 Smithbilt Homes Toyota Supra into battle at ISM Raceway. 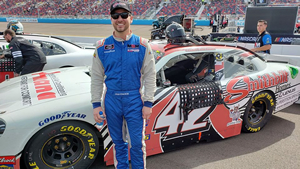 Las Vegas, Nevada (03/02/19) - Chad Finchum rolled into Las Vegas over the weekend to enter the Body Gaming 300 at the picturesque Last Vegas Motor Speedway. For the second-straight week qualifying was washed away by rain. As a result, Chad was awarded the second-starting position in his Amana Brand Heating & Air Conditiong MBM Motorsports No. 40 Smithbilt Homes/ StrutMasters.com Toyota Supra. 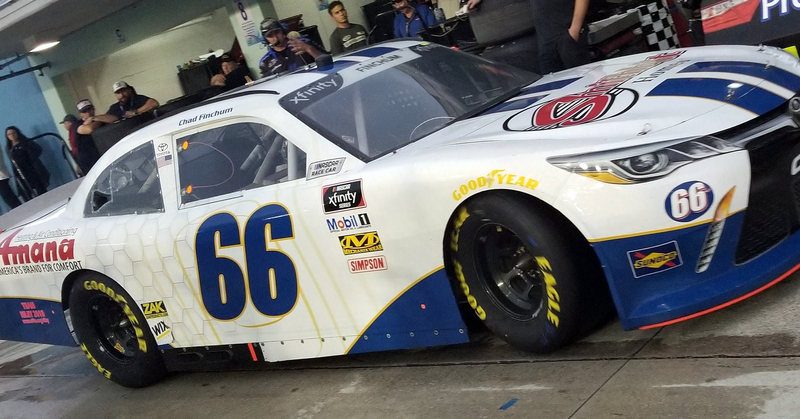 Atlanta, Tennessee (02/23/19) - Chad Finchum kicked off his 2019 season over the weekend at Atlanta Motor Speedway in his Amana Brand Heating & Air Conditiong MBM Motorsports No. 40 Smithbilt Homes/ Toyota Supra. 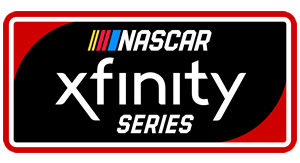 Qualifying rained out at the 1.5-mile oval and as a result the lineups for the Rinnai 250 were determined by NASCAR Xfinity Series rules. This initially positioned Finchum second on the starting grid. However, out of respect for his other competitors, Chad elected to start on the tail of the field. Stage 1 found Finchum advancing to the 26th position, and by the end of Stage 2 he was 24th. During the final stage Chad looked to advance further in the field before a late-race pit sequence shuffled him back to a 26th-place finish. "We were pretty pleased for our first race of the year, and I thought we did pretty good," Finchum said. "I think we could've finished a little better, but we got beat on pit strategy with about three to go. We'll take the finish nd head onto Las Vegas." 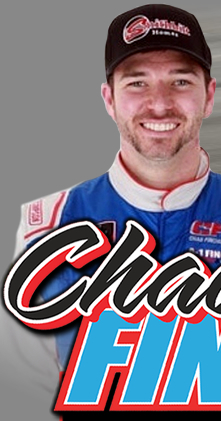 Knoxville, Tennessee (01/28/19) - With the 2019 season rapidly approaching, Chad Finchum is excited to announce that he'll be returning to the driver's seat of the MBM Motorsports No. 40 Toyota Camry. He and the team will compete on the full NASCAR Xfinity Series schedule for the second-straight year. "Last year in my rookie season, we had a great year with a lot of success late in the year," Finchum said. "I'm looking forward to a great year and a great seasoin in 2019. See everyone at Daytona in a few weeks!" The 2019 campaign opens on February 23 at Atlanta Motor Speedway. For more information, please visit www.NASCAR.com. Homestead, Florida (11/17/18) - Chad Finchum brought his 2018 NASCAR Xfinity Series rookie campaign to a close on Saturday afternoon at Miami-Homestead Speedway. Finchum took the Triton Trailer Sales/ Amana Brand Heating & Air Conditioning #66 Smithbilt Homes/ MBM Motorsports/ No. 66 Toyota Camry into battle in the Ford Ecoboost 300. Phoenix, Arizona (11/10/18) - With momentum in his corner Chad Finchum had high hopes heading into the Wheelen Drive for Success 200 on Saturday at ISM Raceway. 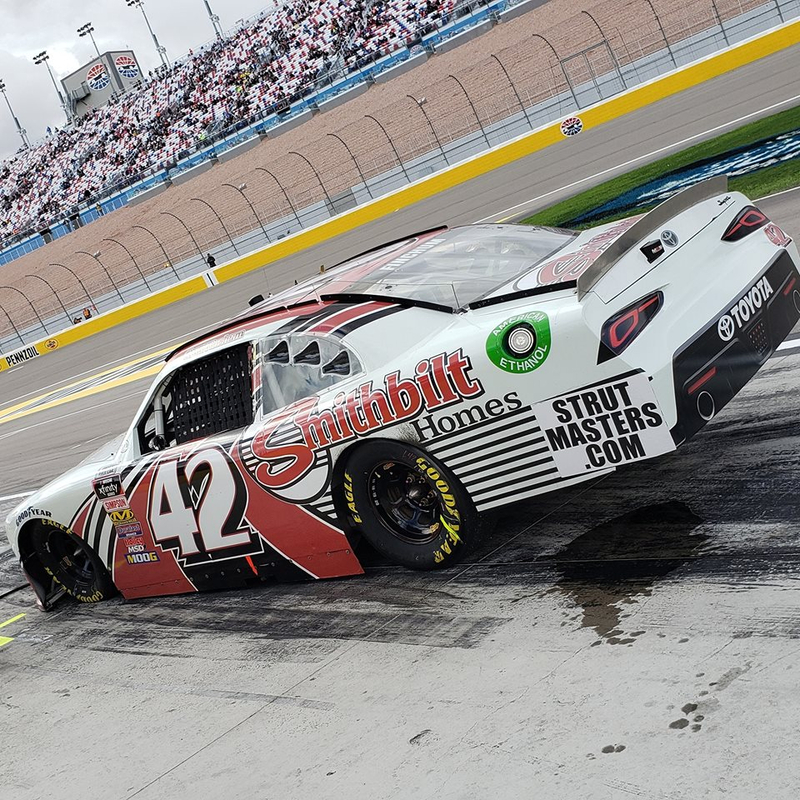 Finchum hit the ground running with a fast-qualifying effort behind the wheel of his Smithbilt Homes/ MBM Motorsports/No. 40 Toyota Camry. He zoomed to the 22nd-fastest time in qualifications.